Just finished up another season. 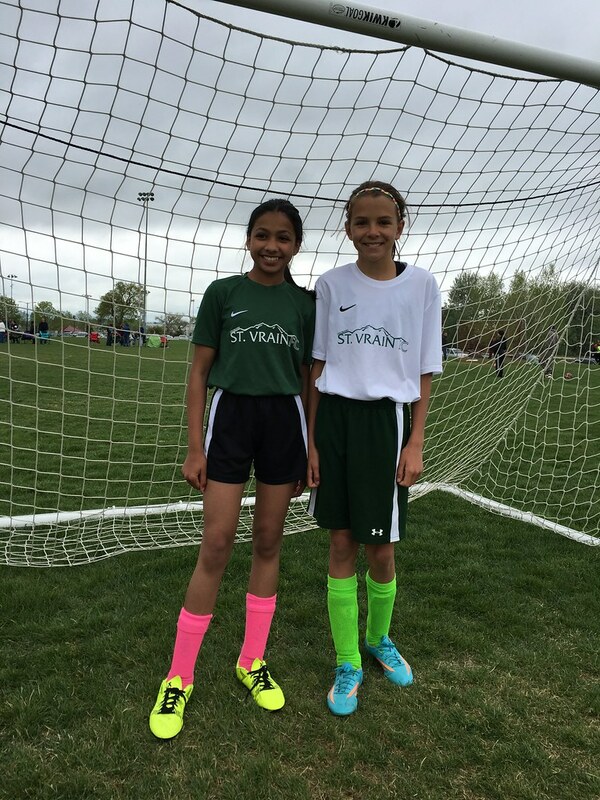 For the final game, Sydney got to play again one of her best buddies from school. Sydney’s team won. Phew.